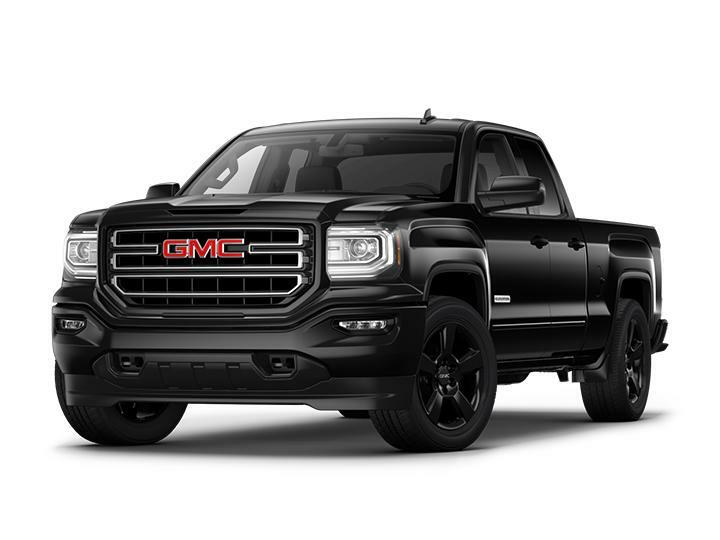 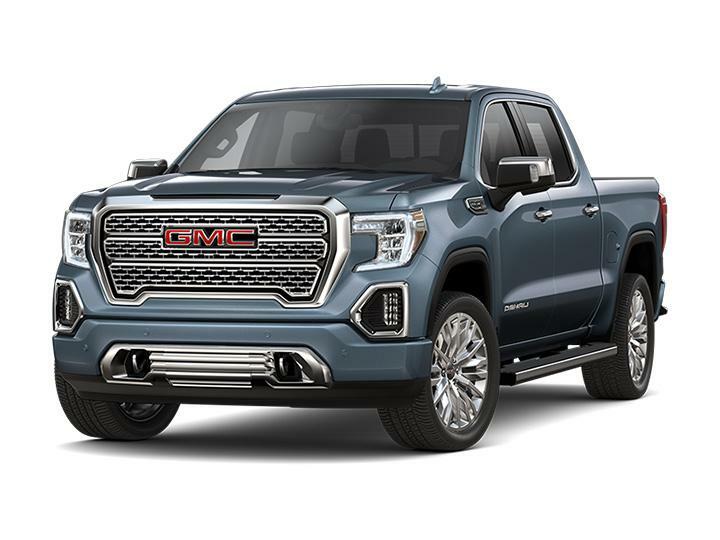 Check out the New 2019 GMC models at Circle Buick GMC in Highland. 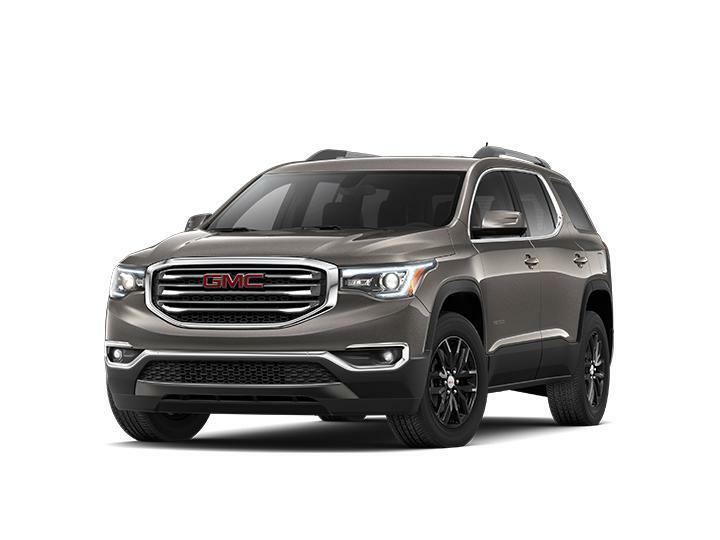 Contact Us Online to schedule a test drive or speak to one of our experienced team members for Financing Information, whether you should Lease or Buy a New GMC, or for Directions to Circle Buick GMC, near Highland & Crown Point! 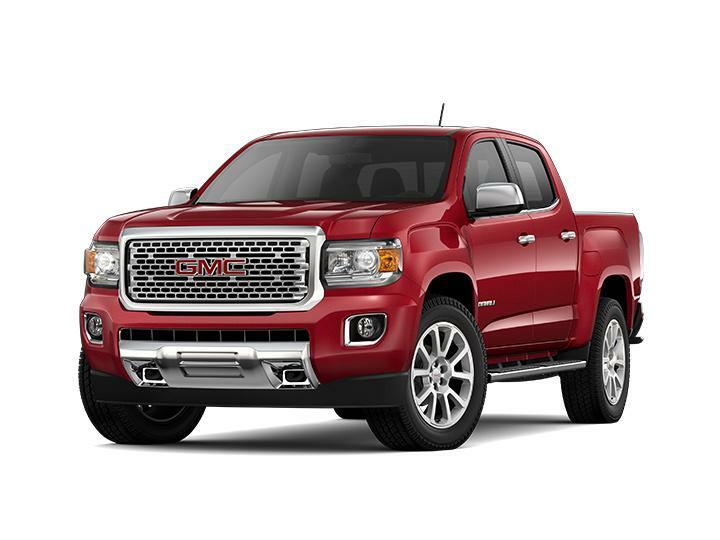 Don't forget to view our weekly inventory specials for updates on great pricing opportunities.